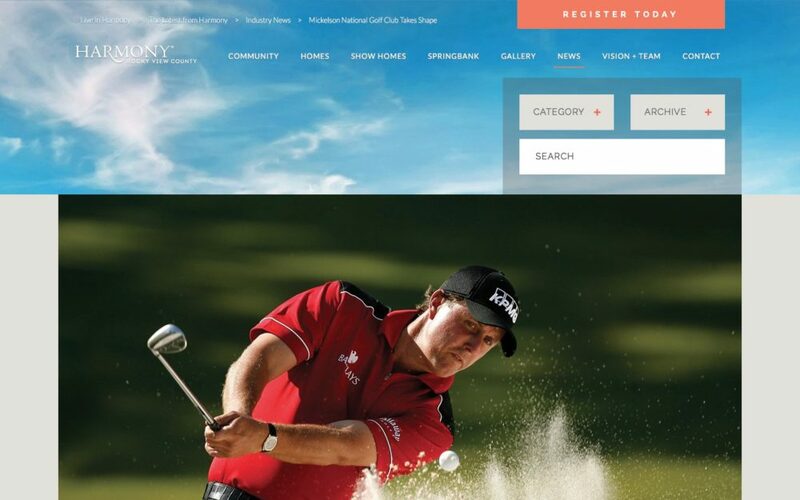 Harmony is an exciting new community located just outside of Calgary. 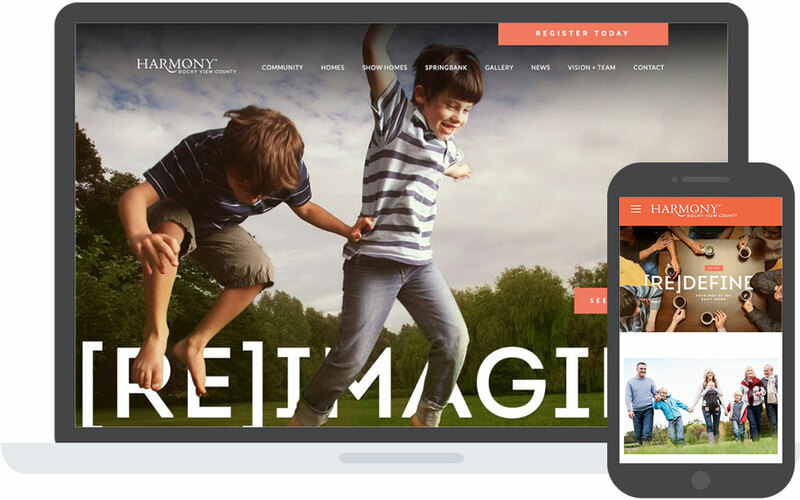 In order to showcase the new community, Cornerstone Digital was approached to build a clean, professional website. The requirements included a photo gallery, news section, and an area to highlight show homes. Cornerstone developed a new site for Bordeaux Developments. It features an easy to use content management system (CMS) making it simple for the client to manage the content themselves. This website is built on the latest version of WordPress and is fully responsive. 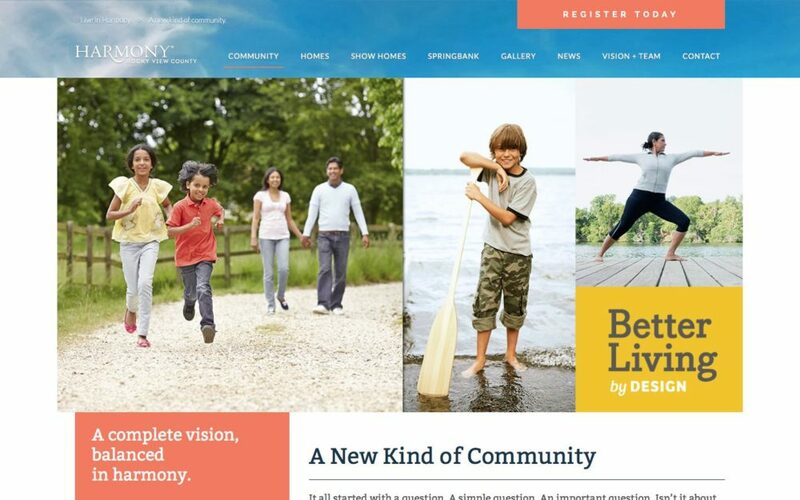 The Harmony development now has a beautiful and dynamic website to showcase the community.